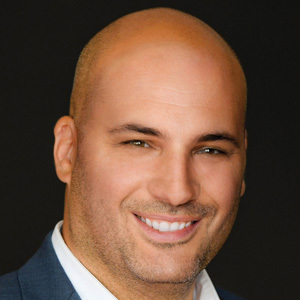 Anthony Colantuono is a REALTOR® with The Real Estate Legacy Group at Coldwell Banker Schmidt Realty who has built a reputation over the years as a trusted and proactive real estate advisor. He specializes in residential real estate, including all property types and price ranges. "Treat everyone as you would want to be treated. Build relationships first - the reward will follow." Colantuono attributes his success in the real estate field to teamwork, technology, passion for the industry, and skill as a negotiator. He is known for pushing the boundaries of technology and digital marketing. 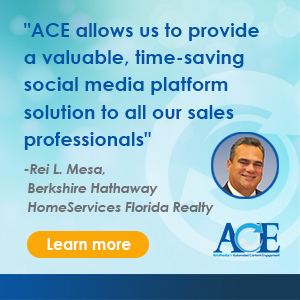 He was an early adopter of social media and has used new tools to engage with other real estate professionals and clients. 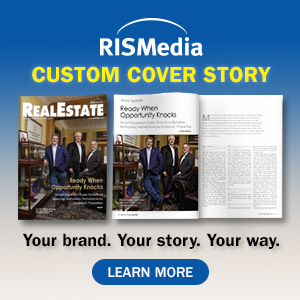 In one case, Colantuono hosted a virtual happy hour in the Cleveland area where real estate agents toured one of his listed properties while sipping drinks and wearing virtual reality headsets.